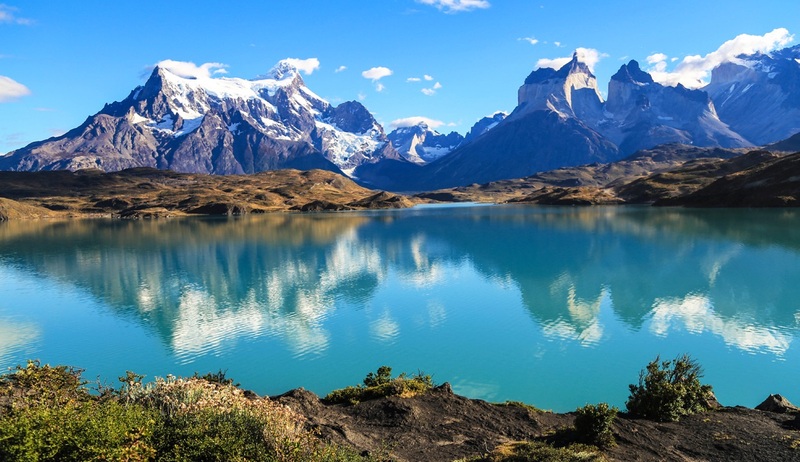 A fantastic itinerary sailing from Ushuaia in Argentina to Chile’s historic deep-sea port of Valparaiso, on a voyage to discover the dramatic fjords, glaciers and peaks of southern Chile. Travelling through the vast network of deep fjords and channels in the third largest ice-mass in the world this Patagonian adventure will take you to see some of Chile’s most spectacular scenery and places of interest including Garibaldi Fjord, Alberto De Agostino National Park, Torres Del Paine National Park, Castro and the Southern Patagonian fjords. 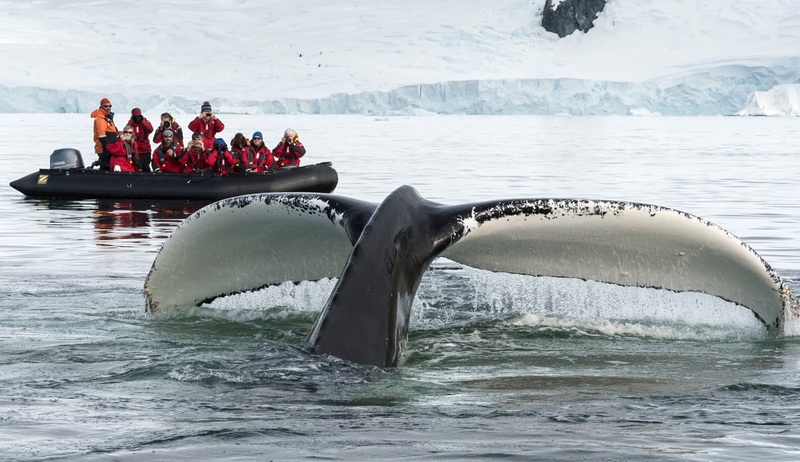 Zodiac excursions will take you up-close to huge glaciers and the resident and the migratory wildlife and birdlife of the area, whilst adventurous hikes will offer unforgettable scenic experiences and photography opportunities. You will visit small local communities to get an understanding of their unique way of life, and a kayaking option is available for those wishing to explore this remote and pristine area in a unique and exciting way. Speak to someone who’s been to Antarctica, Chile. Start planning your tailor-made trip by calling one of our friendly destination specialists on 0800 195 3385 or 44 1625 581143 for outside the UK. Single Occupancy Special No Single Supplement! Book by 31st May and the single supplement will be waived for solo travellers! OR receive a £ discount if you are willing to share with another solo traveller!. Offer applicable when booked before 31st May 2019. 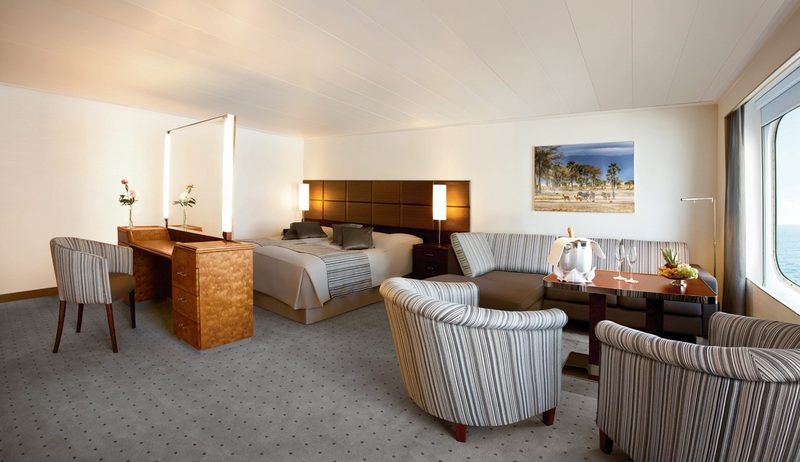 Applies to new bookings in select cabins and can not be combined with any other offers. Full terms and conditions apply. 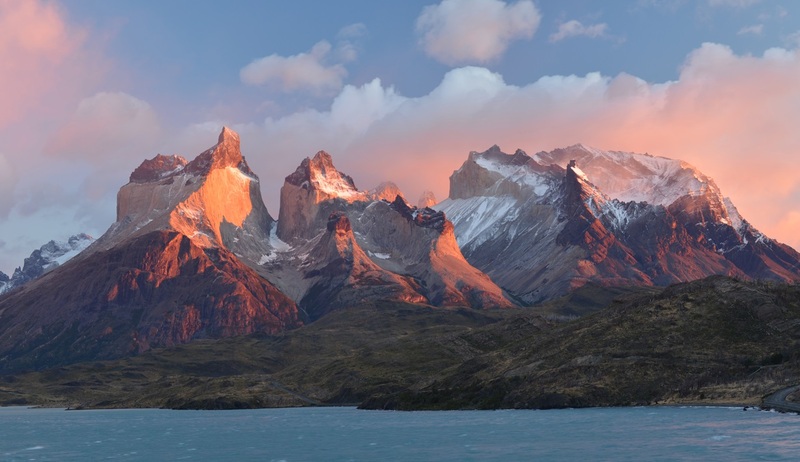 Your exciting expedition through the Chile’s stunning fjord region will begin in Ushuaia, Argentina, where a transfer from a central meeting point will be provided to the pier to board the RCGS Resolute, your home for the next 13 nights. 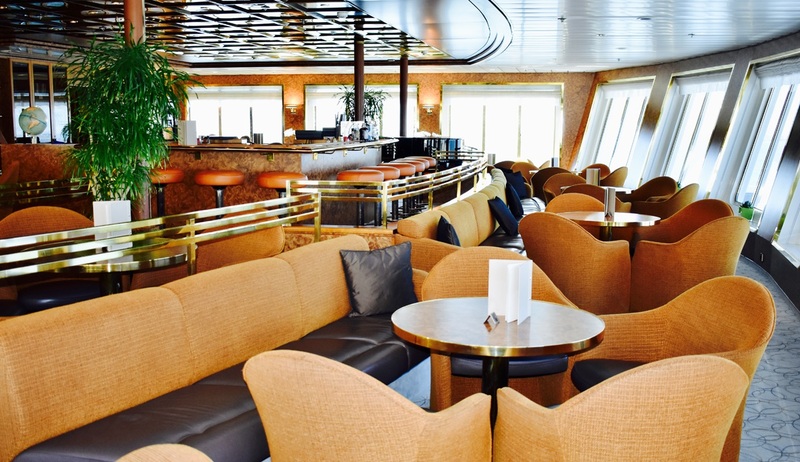 Settle into your cabin and make yourself comfortable on board before enjoying a welcome cocktail and a delicious dinner. There will be an air of excitement as your ship departs and sets sail for your Chilean adventure. 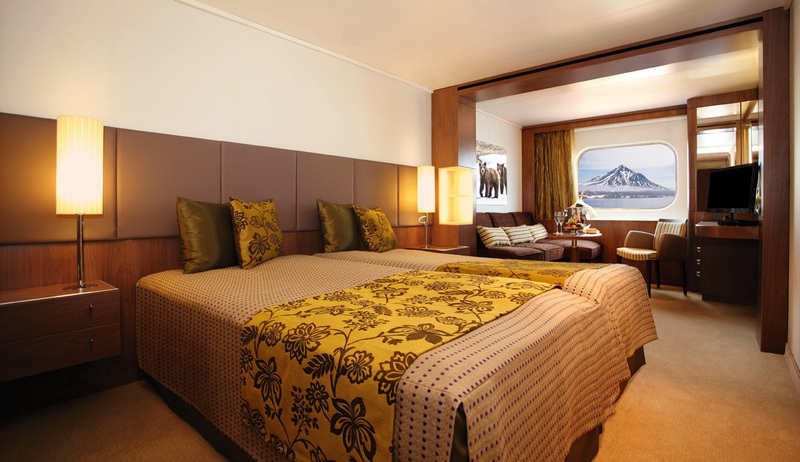 While you were enjoying your first night’s sleep on board the ship will have sailed westwards along the Beagle Channel which separates Argentina from Chile. Your first stop in Chile will be Garibaldi Fjord, and you will want to have your camera ready for pictures of the beautiful sight of the two glaciers rising up towards a stunning mountain backdrop which signals the entrance to the fjord. Time here will be spent out on the Zodiacs for a closer look at the glaciers and hopefully spotting some of the wildlife that is found in these parts. 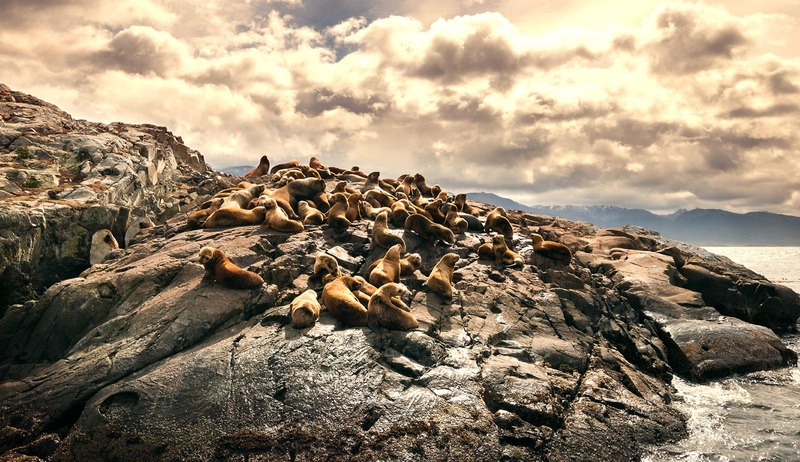 South American sea lions are known to frequent the area and there are several species of birds, including the iconic Andean condor. 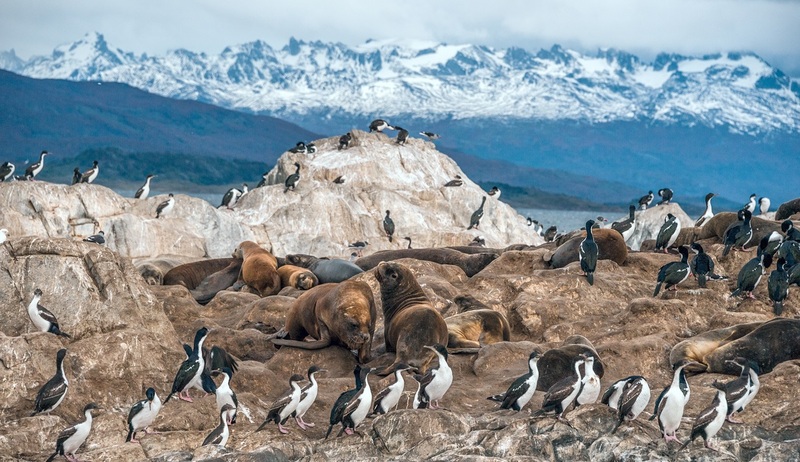 Next we will move on to Alberto de Agostino National Park which has been designated as a UNESCO biosphere reserve due to the large tracts of ancient sub-Antarctic forest systems which cover most of the reserve. This is an excellent spot for hiking or taking a Zodiac cruise along the shoreline. On day 3 you will awake to the sight of the Marinelli Glacier, the park’s most famous glacier, a huge ice-field surrounded by icebergs that can be heard creaking and groaning from quite some distance. In the afternoon you can enjoy a light hike through the lush Magellanic forests in search of bird spotting. 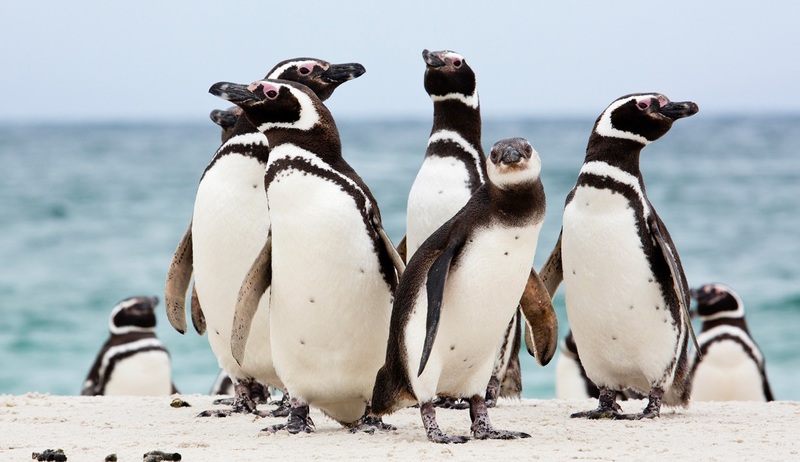 In this beautiful wilderness it is likely that you may get many sightings of seals and possibly Magellanic penguins, which are known to inhabit the area. 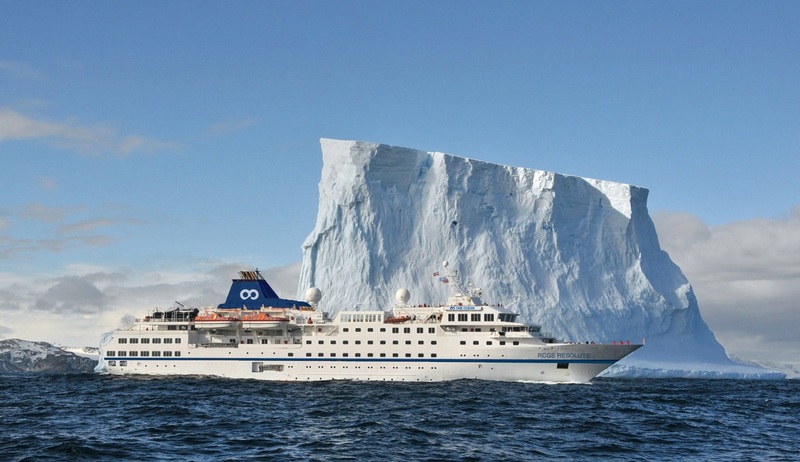 Later, your ship will set sail again through the famous “Glacier Alley” and into the Magellan Strait. This morning you will arrive in Punta Santa Ana where the historic ‘Fuerte Bulnes’ (Fort Bulnes) is located. You can board a Zodiac to take a tour of the area and visit the small church, barracks, powder magazine and log cabins of this now abandoned fort. Over the years the fort has been faithfully restored and a visit to here rewards with outstanding views over the Magellan Strait. This day at sea will be spent cruising along the beautifully rugged coastline. Spend time on deck soaking up the breathtaking views of the snow-capped peaks, mountains, waterfalls and glaciers that continue for miles and miles. When not enjoying the views why not visit the onboard spa for a massage or a dip in the hot tub, or take advantage of the open bridge policy and spend some time watching the Captain and officers steering the ship. 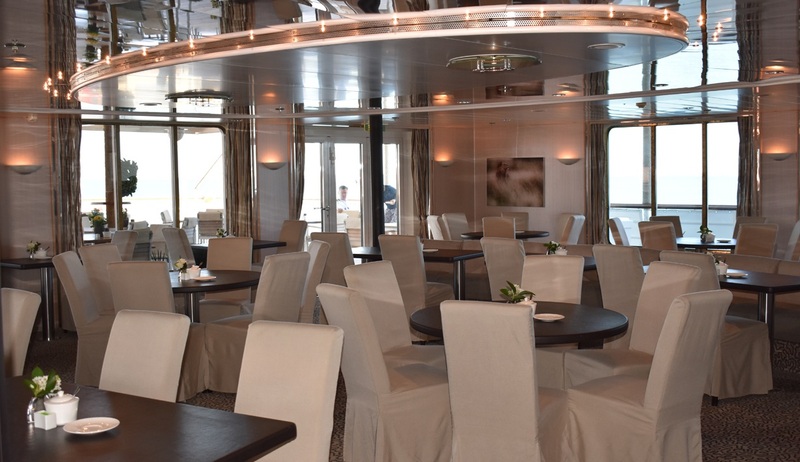 Onboard talks and presentations from your expert guides will cover a wide variety of topics including the history, wildlife, geology and glaciology of the area, as well as photography tips and help. 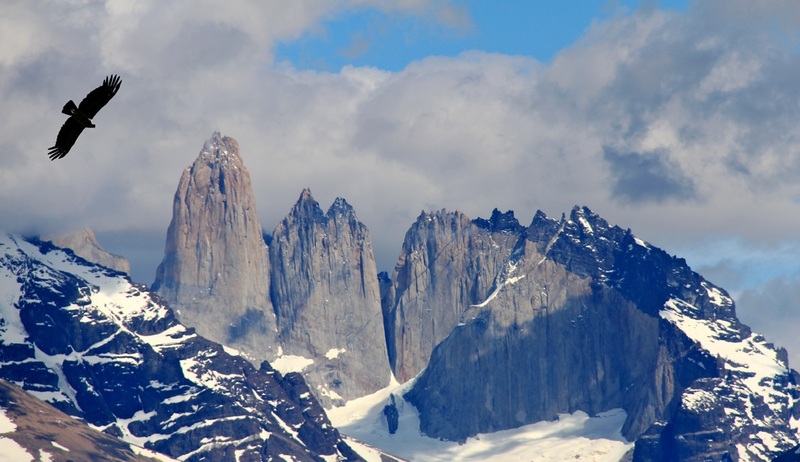 Today it’s time for what will be the highlight of the expedition for many…a full day exploration of the remarkable Torres del Paine National Park. A photographer’s paradise, the park boasts some of the most stunning scenery in the world. Powerful waterfalls surge through narrow channels between the lakes as the mountain ‘towers’ loom above the surrounding plateau and glacier-fed waters. 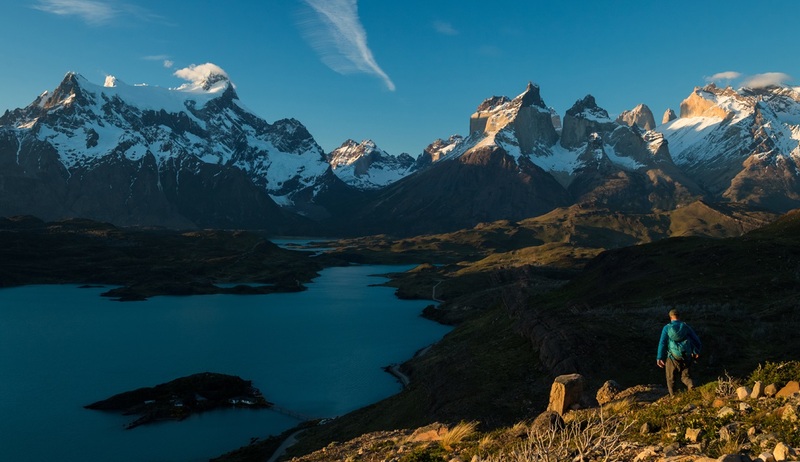 This area really is a sight to behold and a hike here will be rewarded with simply unforgettable views and the chance to see large herds of Guanacos grazing on the grasslands. Today will be spent onboard navigating through the White Narrows, a beautiful channel of water just 80 meters wide. 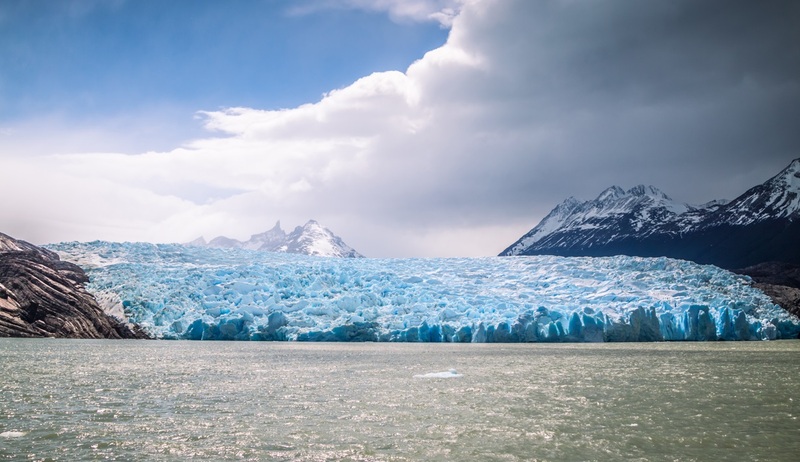 As your captain skilfully steers the ship through this challenging passage you can spend the afternoon out on deck soaking up the views which will include the remarkable Bernal Glacier. By now you will have already witnessed some unforgettable views but there’s still time for more highlights as your ship sails into Eyre fjord and the jaw-dropping sight of the Brüggen Glacier comes into view. Often known as the ‘Pio XI’, this vast natural structure measures almost 60km in length and is the largest glacier in the southern hemisphere outside Antarctica. You will spend time exploring around the glacier by Zodiac in awe of its sheer size and formidability before re-boarding the ship and sailing into the Messier Channel. Today’s port of call will be the small outpost of Caleta Tortel, a village with no roads, where houses and amenities are linked only by a series of wooden walkways. This charming village was first visited by Europeans in the 1950’s, while the indigenous people of the regions have lived in the area for much longer. Today the village is dedicated as a national monument and you will have time to stroll around the area treading the boardwalks, observing local life and perhaps stopping for a chat with the locals. After several days of glaciers and icebergs this stop will be a welcome opportunity to get an insight into another side of southern Chile and its people. As your ship continues north you will leave the fjords behind and sail into the Pacific Ocean where sightings of migrating whales are a regular occurrence. 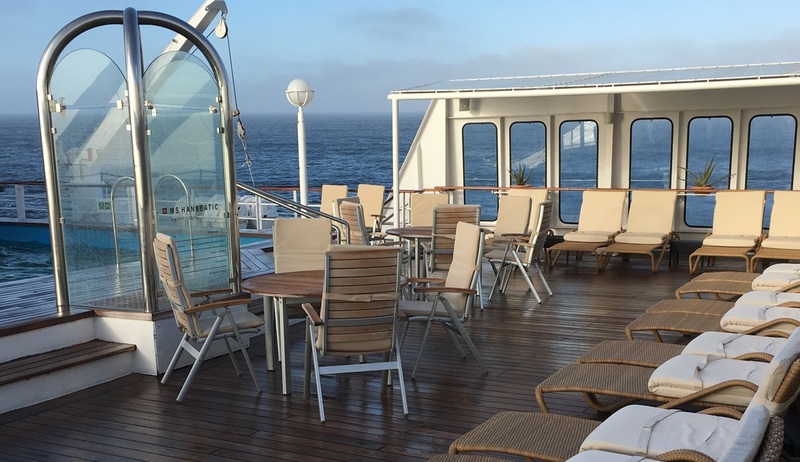 Make sure to spend some time on deck or just take the chance to enjoy some relaxation after a busy number of days. This morning brings another day of excitement as your ship is in position off the coast of Chiloé Island, close to the island’s capital city of Castro. Castro is the third oldest city in Chile, founded in 1567, and its delightful landscape is characterised by the colourful wooden stilt houses that line the waterfront. There will be time to visit the local markets which showcase some of the most impressive crafts and textiles in the country, and enjoy a stroll around this unique city. In the afternoon you will re-board the ship as it sails towards Mocha Island, hugging the coastline along the way. Keep an eye out on deck for the snow-capped summits of the volcanoes that abound in this region. 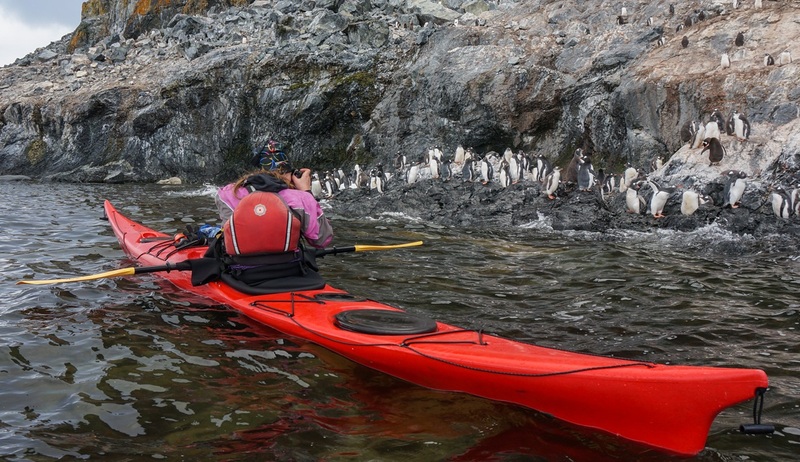 The next stop on your Chilean adventure will be the remote outcrop of Mocha Island, one of the most important historic sites, and intriguing wildlife areas, of our journey. 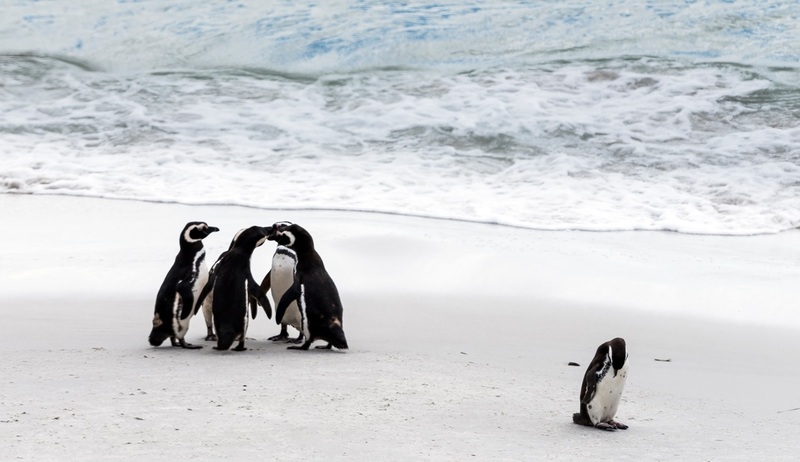 Stepping ashore you can enjoy some fantastic hiking trails as well as the opportunity to see resident sea lions, whales and rare birdlife including the Pink-footed shearwater which can often be found nesting on the forested slopes of the island. Inhabited for centuries by the indigenous Mapuche tribe, Europeans first discovered Mocha Island in the mid-15th century. The island was frequented by pirates, as well as Sir Francis Drake, and legend has it that more than 100 shipwrecks lie in the surrounding waters. Your expert crew will introduce you to some of the history surrounding the island. Enjoy your final day at sea relaxing on deck or attending an educational presentation. 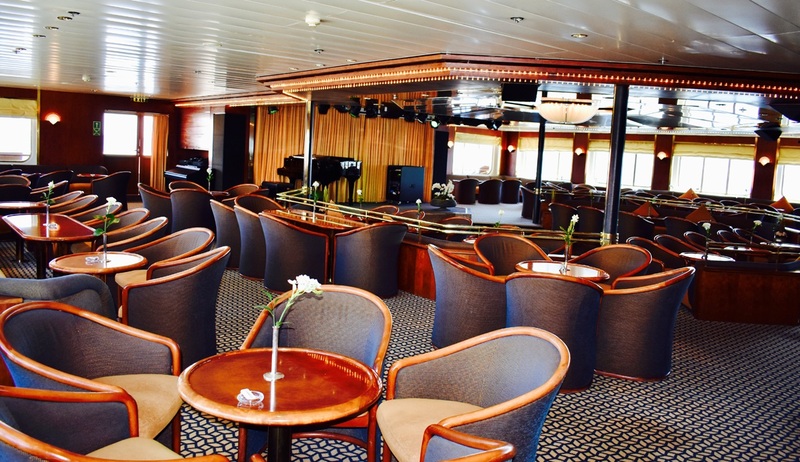 The resident photography expert will be on hand in the multimedia room to help you to collate or edit the multiple pictures you will no doubt have gathered, and a special farewell dinner will be attended by the captain of the ship. A perfect time to reflect on what will have been an unforgettable expedition. By morning your ship will have arrived in the historic port of Valparaiso. 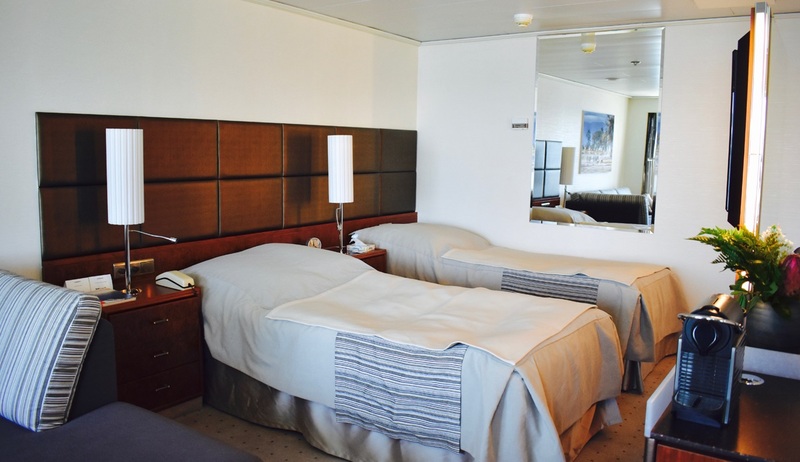 After breakfast you will say farewell to your fellow passengers and crew as you disembark RCGS Resolute and take an included transfer to downtown Santiago or Santiago airport. You may wish to extend your stay here to explore both Valparaiso and the vibrant Chilean capital.